Forward Chess - the App That Brings Your Chess Books to Life! Forward Chess is one of the best websites out there for chess e-books! Forward Chess features an impressive selection of hundreds of chess e-books for sale, and their e-reader app keeps your chess book collection at your fingertips, and takes them to a whole new, interactive level! Read on for our full review of all that Forward Chess has to offer. What can the Forward Chess app do? 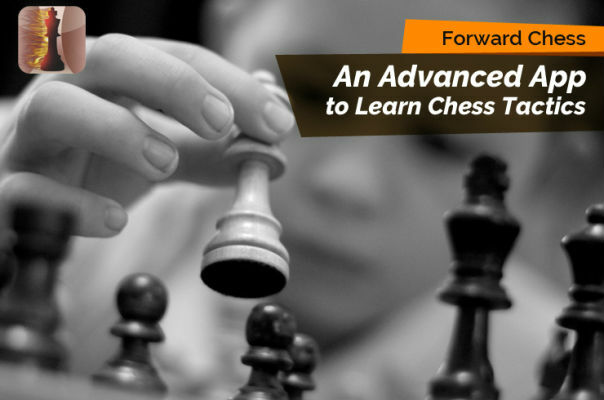 Forward Chess lets you browse, purchase, and read hundreds of high-quality chess e-books. E-books are a convenient (and eco-friendly) way to ensure your chess books are always close at hand – without having to carry paper copies around (or find the room at home to store!). Plus, any time you purchase an e-book, you receive it instantly – no extra shipping costs or waiting for delivery! One of the best parts about the Forward Chess app is that you can actually practice playing chess on it. The “example” chess diagrams in many chess manuals are actually playable in the app! This allows you to explore alternate versions of the tactics suggested in the books, with any legal moves being fair game. This can be an exciting way to practice the exercises from workbook-style chess books – without a pen and paper or physical chess board! 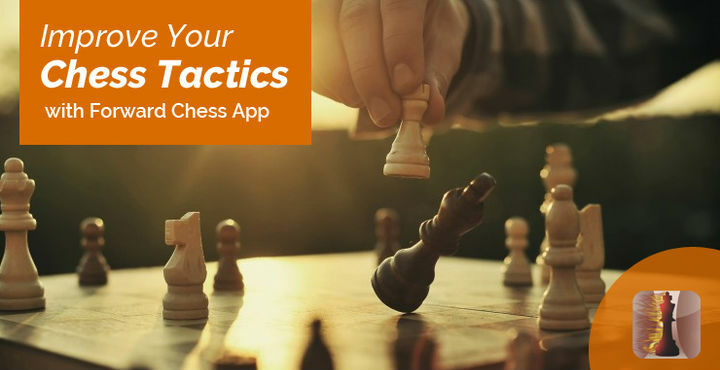 While this app is not designed to be a chess game in and of itself, there are a few workarounds in the software that you can implement to play a game of chess on it, if desired. It also includes Stockfish engine, which lets the app act as a powerful move analyzer. You can access all of your Forward Chess e-books any time, from any supporting device, on their app. 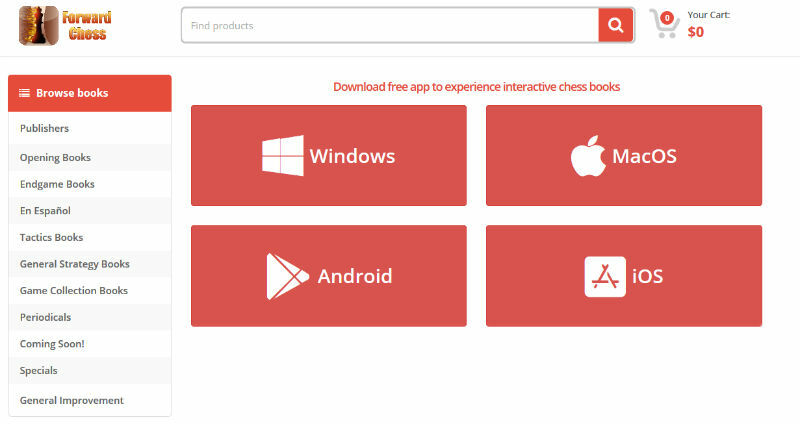 The Forward Chess app is free to download and works with Windows, Mac, Android, and iOS. The app itself comes with a few free samples to let you explore what it can do. All of your Forward Chess e-books sync to a “cloud,” allowing you to access them on multiple devices – even on different operating systems. For example, if you purchased an e-book on your Android phone, you can still read it on your iPad. You can download the Forward Chess app onto as many of your devices as you like. The Forward Chess website and app are expertly designed to be easy to use and navigate. The e-book search feature allows you to filter by nearly any important specification, from price to part of the game (openings or endgames, for example). You can even search by publisher. You can also create folders to “shelve” your e-book collection by author, subject, playing level, or any other modifier, making it easy to quickly find the book you want. You can also easily search inside each individual e-book in your collection. As with most e-books, each item in the table of contents is clickable, letting you jump right to that chapter or section. In the Android and iOS versions of the app, you can type and save your own study notes throughout the book. On the Andriod and iOS versions of the app, you can also create and name multiple bookmarks to place on important pages. Plus, the app will remember where you left off in any book you are reading, and the next time you open that book, your place will be waiting for you. In addition to Forward Chess’s caring customer support team, their website also includes a detailed user’s guide and extensive FAQ section to guide you if you have questions about how to use any features. Forward Chess currently lists over 300 chess e-books on their site, as well as issues of Chess Informant magazine. New titles are added every month, and there’s even a place on the Forward Chess website where you can request titles you’d like to see added. Forward Chess has books for sale from a number of major publishers, including Mongoose Press, New in Chess, Quality Chess, Chess Informant, Chess Publishing, La Casa del Ajedrez, Chess Stars, Russell Enterprises, Metropolitan Chess, Chess Evolution, Russian Chess House, Thinkers Publishing, and many independent ones. 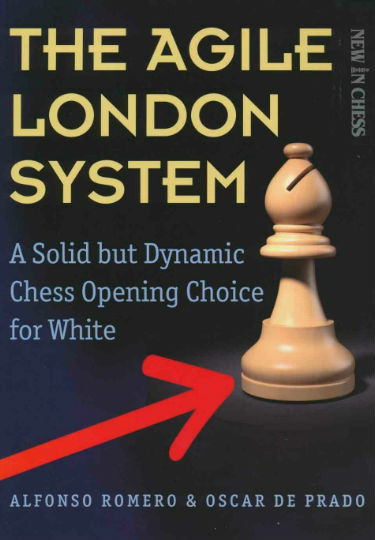 Forward Chess is a great place to find and read many of the titles from our own Best Chess Books List – including classics such as The Agile London System by Alfonso Romero and Oscar de Prado, The Woodpecker Method by Axel Smith and Hans Tikkanen, and Dvoretsky’s Endgame Manual, just to name a few! 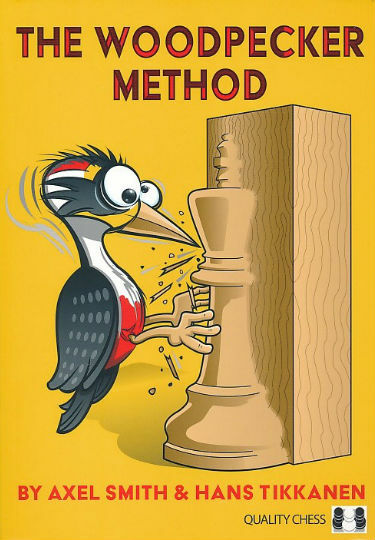 We invite you to read through our list and buyer’s guide to help you figure out which chess book is right for you and your current playing level. We’ve also included reviews of the best books for each skill level and phase of the game. Two complete books are included as free downloads with the app: On Life and Chess by GM Sergey Shipov, and GM Lluis Comas Fabrego’s True Lies in Chess. 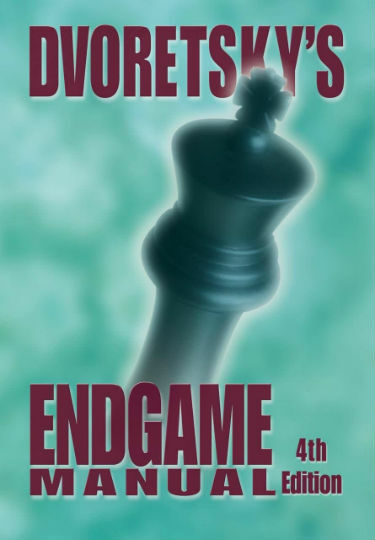 You can also access free previews of the other chess books Forward Chess sells. Most titles tend to cost within the $1.99 – $19.99 range. Every month, Forward Chess sells different selected titles at a discount, and you can find out which ones in Forward Chess’s monthly newsletter as well as on their facebook and twitter social media pages. 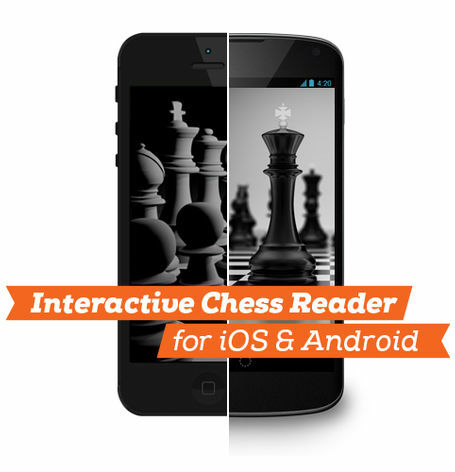 We highly recommend Forward Chess for their excellent e-book selection, user-friendly interface, and the uniquely interactive way this app allows you to practice the exercises in your e-books as you go! We think e-books are a great resource for learning more about chess. You can bring your entire collection everywhere you go, and with this app, you can practice on the go, too. Forward Chess has everything you need to get the most out of your chess e-books no matter where you are!